Happy October! This is the first in a few posts featuring two books by the same author. 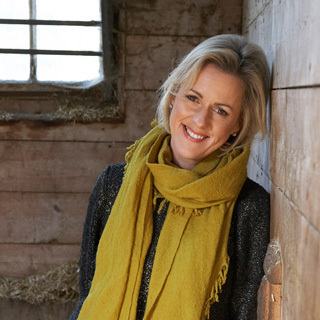 First up is the amazing Jojo Moyes. I am late to her “party” as I have had Me Before You sitting in my TBR pile for weeks. When I was sent After You I knew it was time to read them back to back. 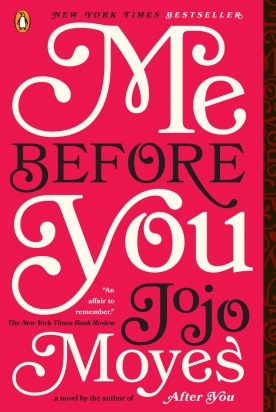 I had heard so many amazing things about Me Before you and rightly so- this book was one of the best books I have ever read. Period. 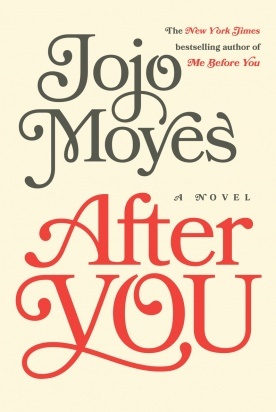 After You was an equally and satisfying sequel and the two solidified Moyes as a new favorite author of mine. Without giving any spoilers away I can tell you both novels center around Lou. Lou lives in London and is in constant search for what her life’s purpose is or will be. Her family is in need of extra income and Lou knows she needs to find a steady job. She decides to take a caretaker position for a wealthy family whose son Will, is a quadriplegic. Will is hot- blooded and resentful due to his current situation. Lou being the colorful character that she is, makes it her duty to soften Will and establish a relationship. Both novels span the duration of their journey and show the growth of Lou and purpose that she is meant to serve. With a colorful cast of characters, both of these books center around personal growth, relationships and never taking anything for granted. Lou and Will are two of the best book characters I have met. Each completely different yet always in sync. 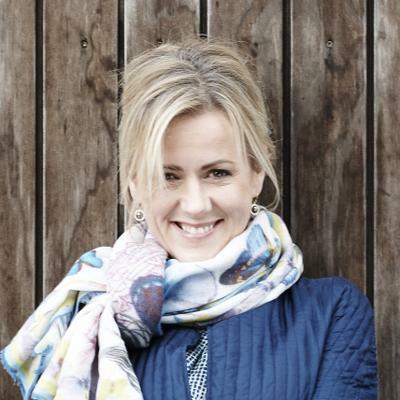 Jojo Moyes is an author who can tell a story where your heart beats so fast at the end of each chapter you have to continue to read to catch your breath. She is that ah-mazing. If you haven’t done yourself the favor of reading any of her books then you are missing out. I know years from now Me Before You will be a book I pick up again and I am thrilled it will be coming to the big screen. Happy Fall Reading and thank you Jojo for sharing your gift with us!